Episode 17 of The Dash Podcast. Part 1 of my amusing conversation with my old club days band mate and now Mega Record Producer, Bob Marlette. 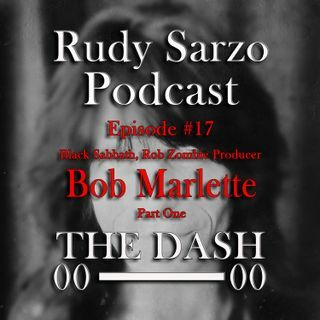 In this episode Bob and I reminisce about our misadventures during our bar band days in Chicago, his decision to become a studio musician that led him to be a sought after producer and recollections of working with Black Sabbath, Rob Zombie and John 5.